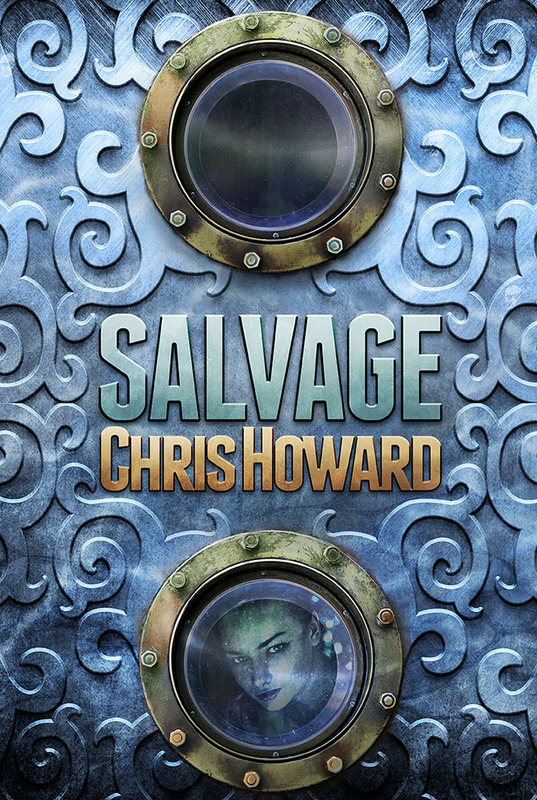 Chris Howard's Writing & Art: SALVAGE is done! I am envious! I wish I could 'cook up' a quick cover as nice as that one, instead it'll take me a week and probably 2-5 complete throwaways to come up with something not hideous. Saltwater Witch Chapt 13, page 2 is up! Finally... Sorry, I've been writing like a demon over the last two months--finishing up the first book in an all new Seaborn series, and haven't even picked up a pencil to do more than a couple quick sketches. Here's a look at today's progress, from sketching, coloring, to the link to chapter 13. Hope you like! Sketch of the second panel: Both panels with colors: Check out all the chapters of the Saltwater Witch comic here.